A disaster declaration allowing aid for the Baltimore area that storms and flooding impacted has been approved by President Donald Trump. WASHINGTON (AP) — A disaster declaration allowing aid for the Baltimore area that storms and flooding impacted has been approved by President Donald Trump. 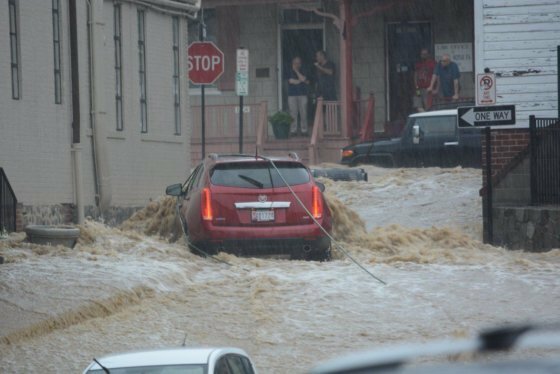 The Howard County Times reports the declaration announced in a statement Monday covers areas affected by severe storms from May 27 to May 28 and includes parts of Ellicott City. 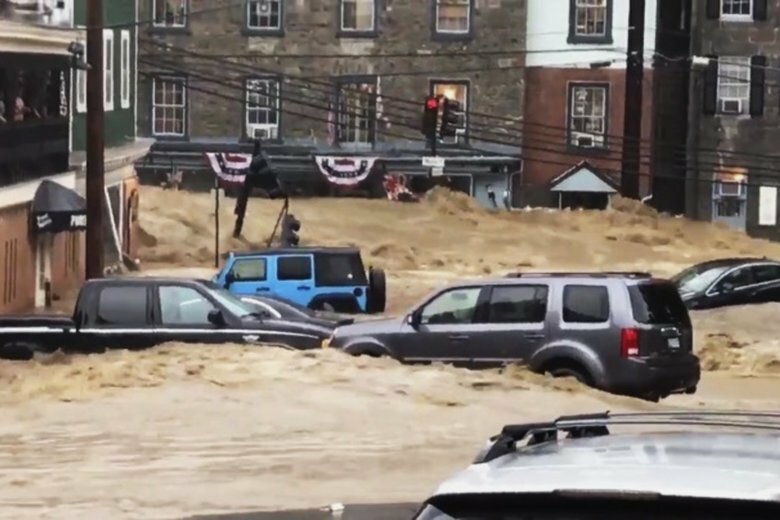 Flooding in Ellicott City’s historic downtown destroyed property and led to the death of a National Guardsman who was swept away while trying to help a woman. Maryland’s Congressional delegation and Gov. Larry Hogan sought the declaration. It makes federal funding available to state and local governments and some nonprofits for emergency work in Baltimore and Howard counties. Damage to infrastructure was estimated at $10.5 million in Howard County, $8.6 million in Baltimore County and $3 million in Baltimore.